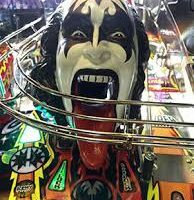 Join the band with our Kiss Pinball Machine Rental. 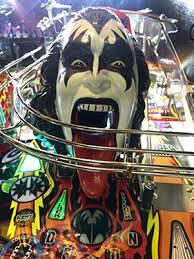 The Kiss Pinball Machine Rental table has been redesigned to incorporate the brand new rock band series. Take on the role of Gene Simmons as you tour across the country to rock out your Kiss army Federation. Battle against friends and enjoy the Kiss songs as you play. The table also has custom speech lines from Paul Stanley and Gene Simmons! This all-LED pinball machine features all the bells and whistles that a good pinball tables needs to have. 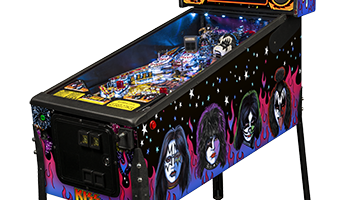 Multiple ramps, three flippers, and an animated tongue are just some of the items waiting for you in Kiss Pinball Machine Rental. Over a dozen missions are possible to unlock and complete while playing. 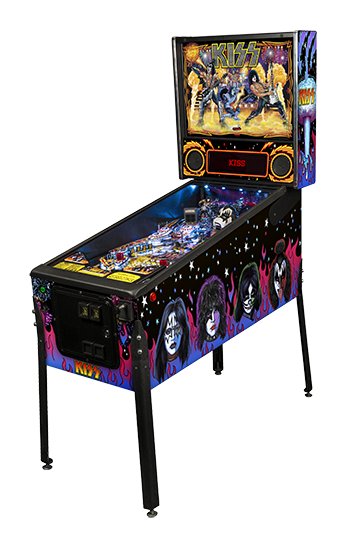 The Kiss Pinball Machine Rental also comes loaded songs from all their greatest albums, highly detailed graphics and themed Kiss surprises are waiting for you to unfold. 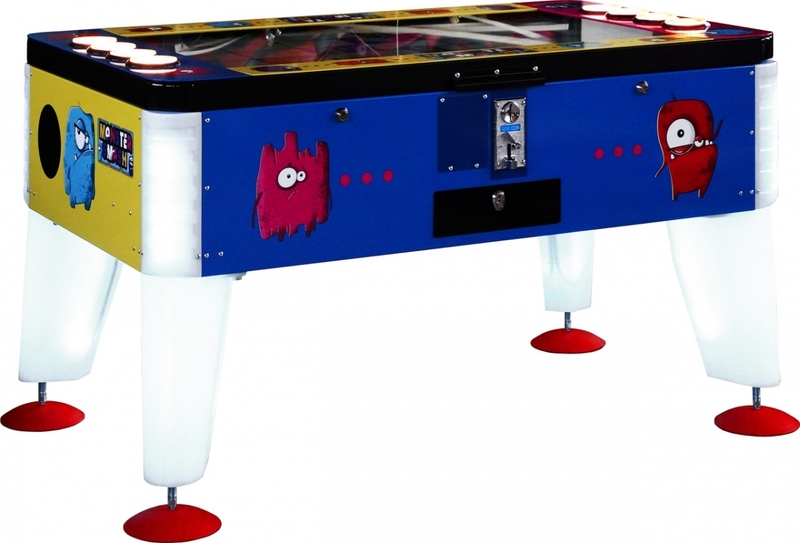 We deliver our Classic Pinball Machine Rentals to anywhere in the Monterey Bay area, the greater San Jose area, the San Francisco Bay Area, or Northern California. 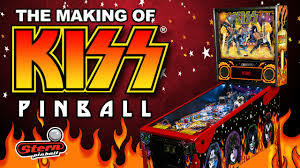 So give us a call today to book one of our classic Pinball Machines for your next party or event. Join the galactic forces and play our exciting pinball game Star Trek. 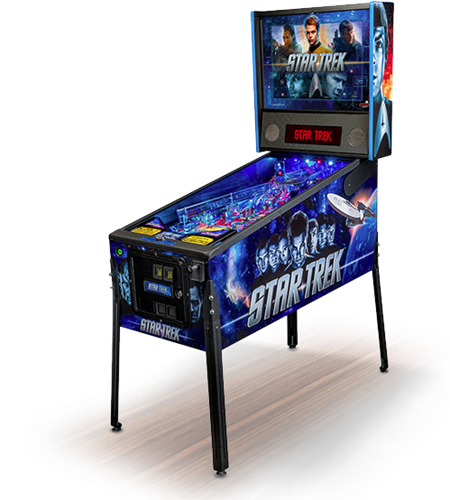 With this redesigned Star Trek pinball game made by the leader in pinball manufacture Stern. Most of our customers want our pinball game rentals set on free play so no quarters are required. The object to the Monster Smash Arcade Game Rental is to smash with the 4 buttons on each side the monsters that come to the end of the screen. The faster you can smash your monsters the faster the pace of the game goes. This is a head to head competition game with amazing graphics and a huge 42 inch monitor. 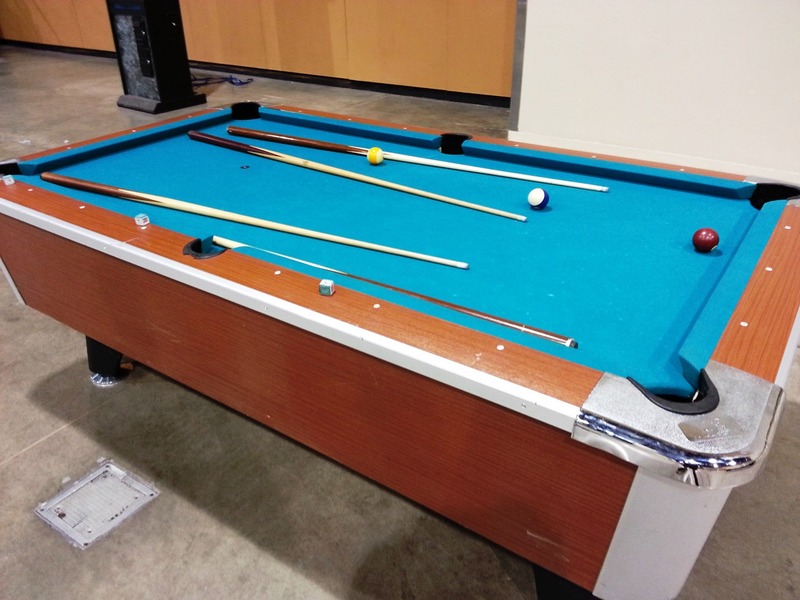 We have both indoor or outdoor pool tables. They are one of a kind and provide endless fun for family, friends, and people of all ages. See for yourself and rent one today!